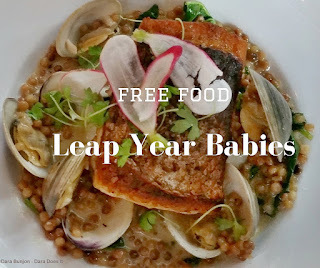 Is it fair, I ask you that Leap Year babies get free food because they were born February 29th, a birthday that comes once every four years? Heck, we age every year and they age every four years, is that fair?. Then again, they will have problems with Social Security and Medicare – I wonder how that works? Just having some fun. 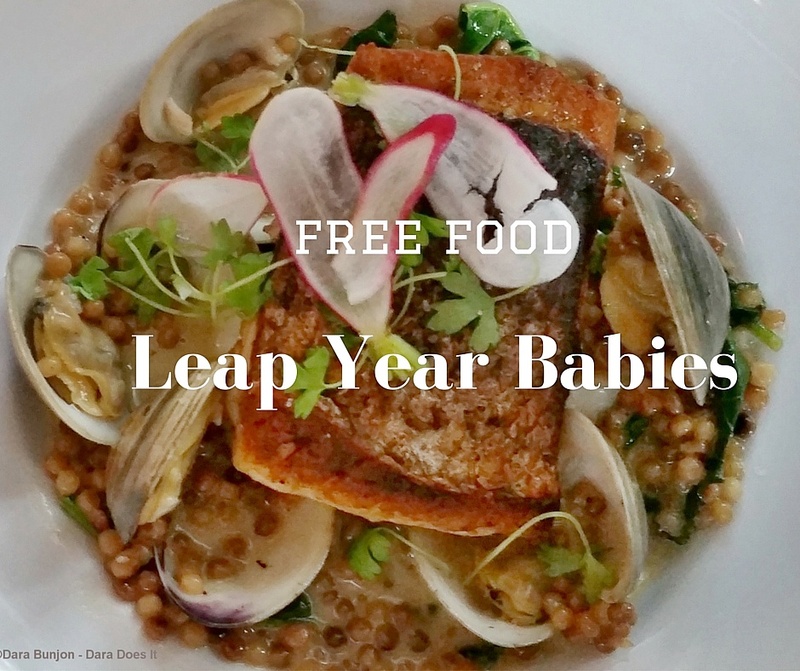 If you are a leap year baby here in Baltimore, you can eat for free for breakfast, brunch and dinner. These following restaurants have you covered. On February 29th, all you have to do is present a photo ID upon being seated and then order their special delectable leap year promotion meal. Breakfast – start early, as early as 6:30 a.m. at GEB’s BBQ in Woodlawn to receive a free breakfast sandwich. Don’t let the industrial park surroundings throw you; the interior is quite nice as is the food. 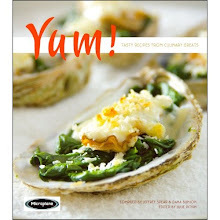 Dinner – Show the folks at Langermann your photo ID that you are a leap year baby and enjoy a free entrée up to $25 value. One visit only on February 29th. The promotion is not applicable with other promotions or discounts. Don’t forget to take care of your servers. Certain restrictions do apply at each location. Happy Birthday leaplings!